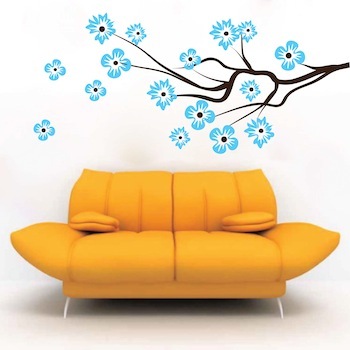 Decorate your interior with our Modern Flower Branch decal. 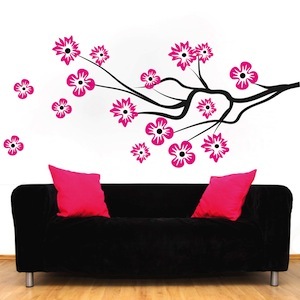 The larger sized branch includes larger flowers, 16 flowers total: 8 big and 8 small. 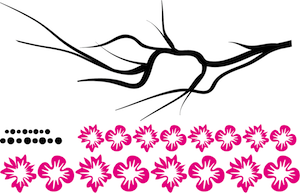 Choose the size, branch, and flowers color. 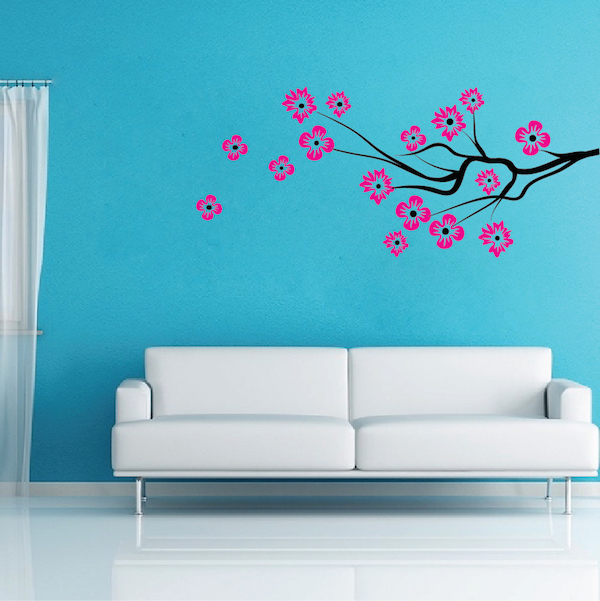 After the branch is assembled, simply place the flowers wherever you wish. As always, I just loved the decals. I will continue to order as I can. As far as pics, need to have someone else do that for me as I have no way of taking pictures and forwarding them to you. Thanks again.